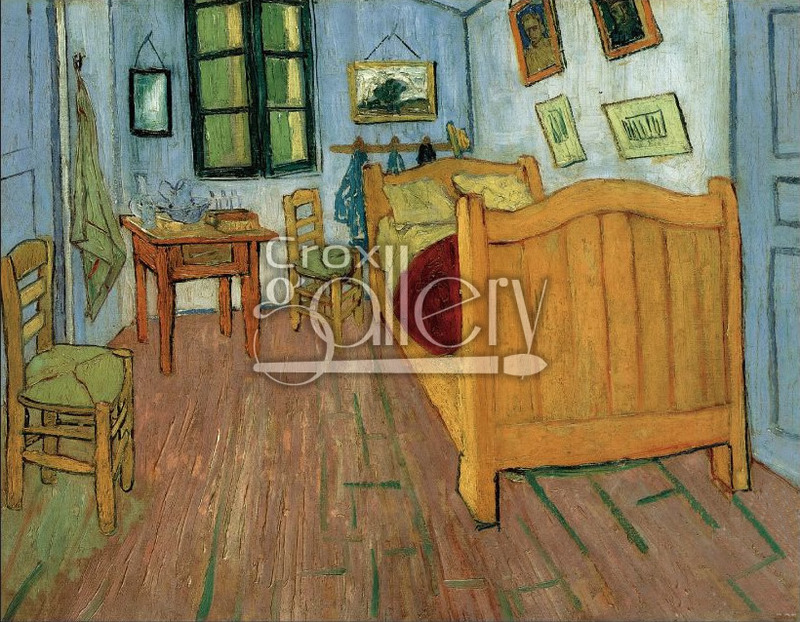 "Bedroom in Arles" by Van Gogh, Oil Painting Reproduction. 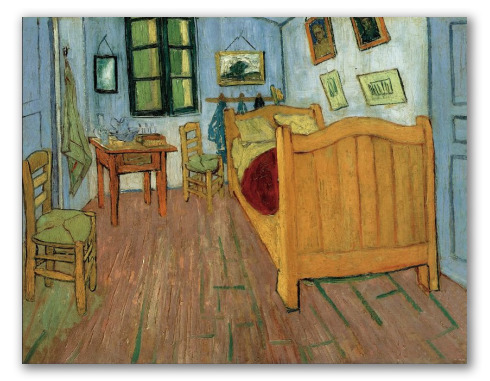 Vincent Van Gogh’s Bedroom in Arles, is one of the most recognized works by the artist. The vivid colors, the unusual perspective, and the familiar and cordial tone converge in a work that is not only among Vincent van Gogh’s most popular paintings but also one of the favorites of the artist himself.